Stop Trying to Make Your Customers Smarter! Waiting for a flight home from Bangkok the other week, I found myself leaving the lounge at the same time as a lovely elderly woman from Chicago. She was headed home, after being part of a two-week group tour around Thailand. We struck up a conversation (of course we did, dear reader, do you not know me? I talk to EVERYONE!) – Anyhow, as I offered to carry her bag to the gate, we compared seats – She was sitting two seats in front of me, and she showed me her ticket. I told her that mine was on my phone, and she commented about how until she got to the airport, she was afraid that her ticket would be digital, but she didn’t have a phone that worked in Thailand, and there was a part of her that didn’t think she’d be able to get on the flight. Fortunately, when she got to the airport, she checked in, and by showing her passport, was given paper tickets that would get her all the way home. That there was a strapping young gentleman like myself available to carry her bags was a bonus. ? So why do I bring this up? Because sometimes, in our rush to embrace the latest and greatest in technology, we occasionally forget about some of our core customers – or at the very least, leave them worried. Fortunately, United didn’t do that, and when my new friend checked in, her fears were immediately put to rest. But can you say the same thing about every one of your customers? At the end of the day, we’re beholden to our customers – Not the other way around. It might be nice to adopt the latest mobile technology – But hey – If you have a customer who paid like, $11,000 for a round-trip ticket on your airline, you damn well better offer her the options that she wants. United did that. Does your company? Want customers who will do your PR for you? Customers who will tell the world how great you are, and bring you future customers? Don’t forget customers like my new friend Rita – Who despite being eighty-one years old and traveling on her own, still prefers the paper ticket. 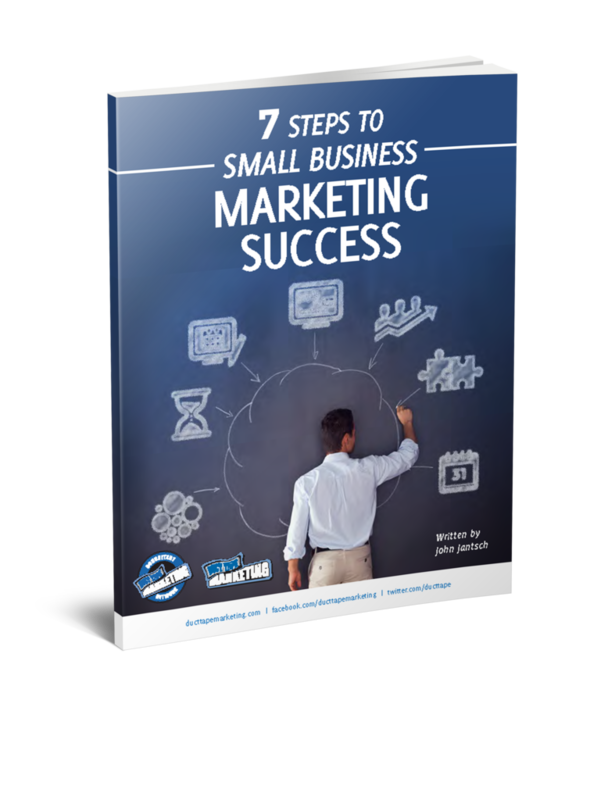 Want to learn how to get customers like that? 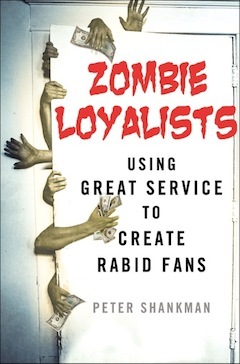 Well, my new book on customer service, aptly named Zombie Loyalists, drops on January 27th, 2015. But buy it now by going to zombieloyalists.com, and you can get a whole bunch of cool gifts. Because that’s what Zombie Loyalists deserve.